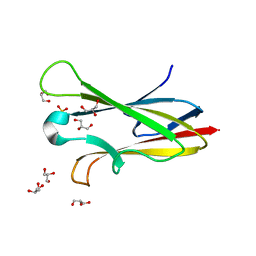 Authors: Adams-Cioaba, M.A., Krupa, J.C., Mort, J.S., Bountra, C., Weigelt, J., Arrowsmith, C.H., Edwards, A.M., Bochkarev, A., Min, J. 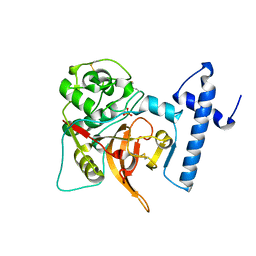 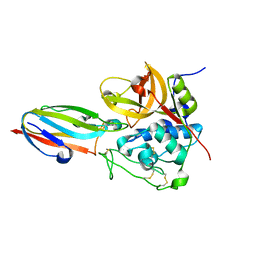 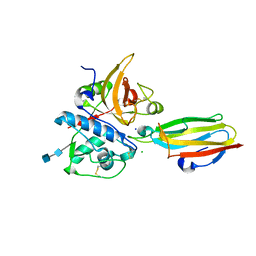 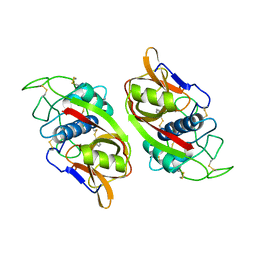 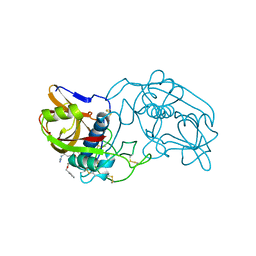 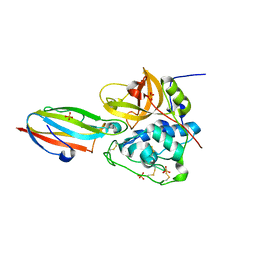 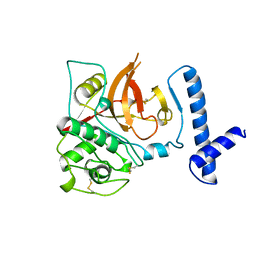 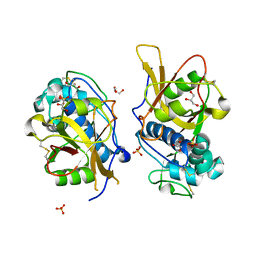 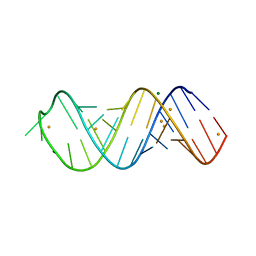 Cite: Structural basis for the recognition and cleavage of histone H3 by cathepsin L.
Authors: Huber, C.P., Jia, Z. 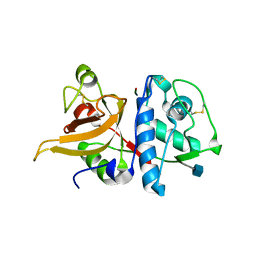 Cite: Crystal structures of recombinant rat cathepsin B and a cathepsin B-inhibitor complex. 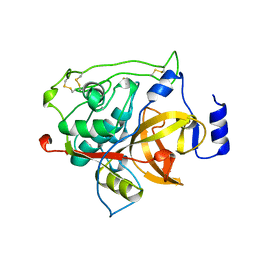 Implications for structure-based inhibitor design.